What’s the startup scene like in Nantes, France? How much funding is available? What about coworking spaces and startup events? 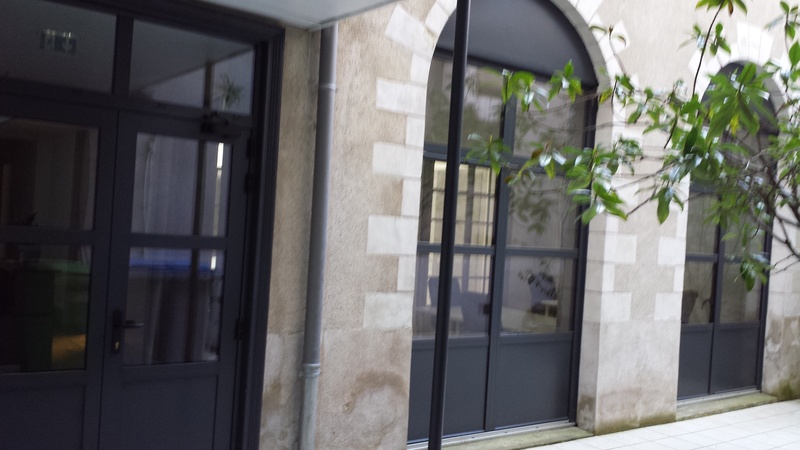 Here’s Teleport’s overview of the startup scene inNantes, France, including details on startup funding, coworking spaces, startup events and meetups.